arsenal then I’ve put together a list of some of the best ones I could find online. Happy Shopping! T.J. Maxx to find some marked down pieces and always keep your eyes open for holidays sales. best of the best. 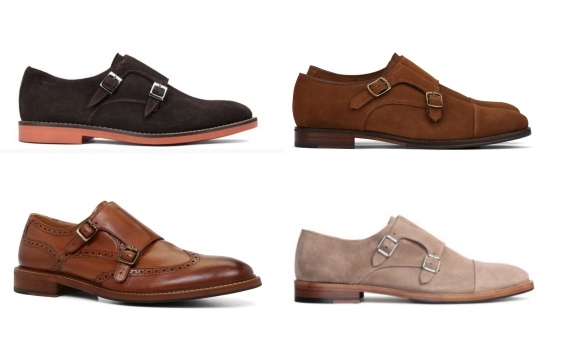 Church’s and Santoni monk straps are always high up on my list of favorites.